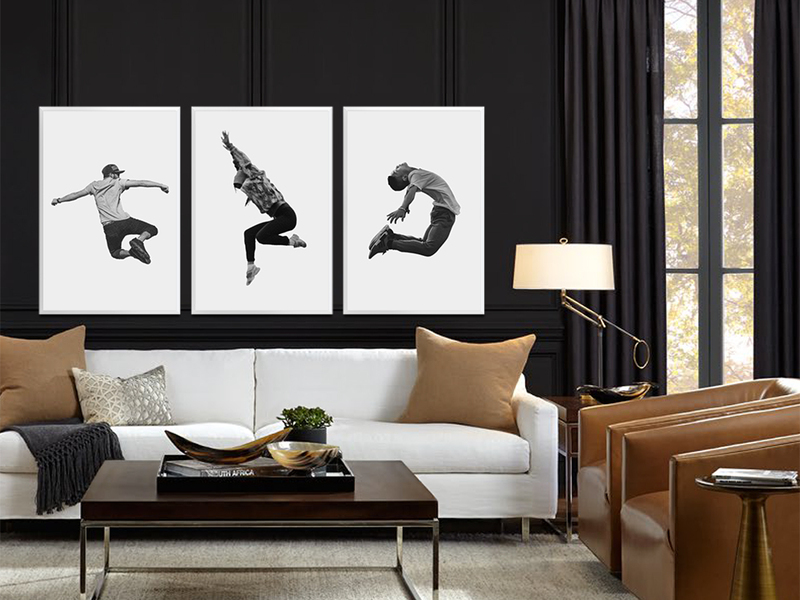 Want beautiful, original, and affordable art for your walls but don't know where to start? Our personal curators will help you find the perfect piece to fit your style, space and budget. Need help finding beautiful, original, and affordable art for your clients? 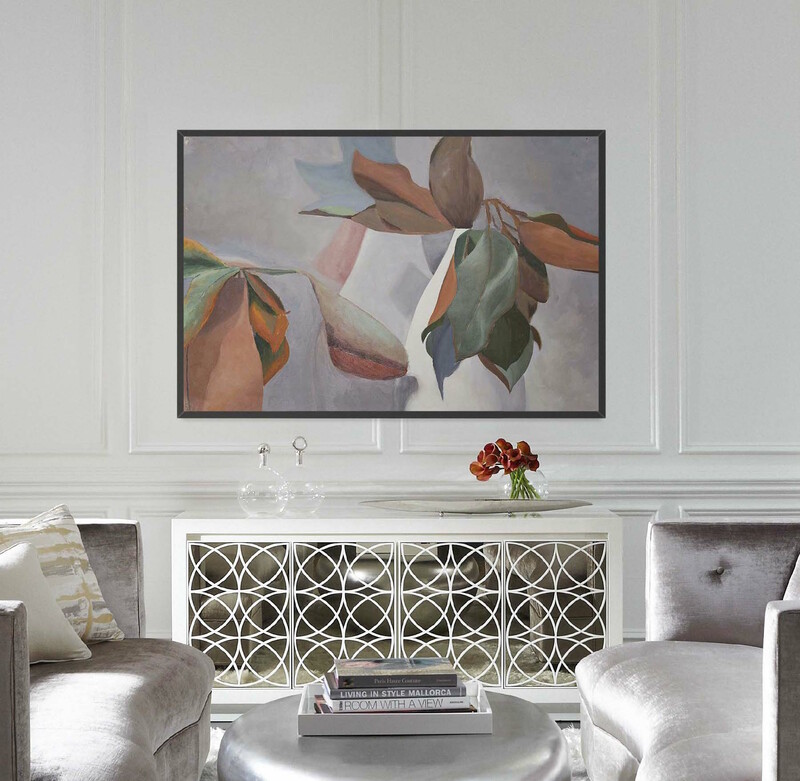 We offer interior designers quick, efficient, and complimentary curation services that tailor art choices to your client's specifications and taste.